The Huawei Mate 10 Pro and Mate 10 differ in quite a few areas from its predecessors. In place of a matte metal finish is a glossy glass back with a horizontal inch-high gray stripe under the cameras. The Mate 10 Pro has a 6 inch OLED display with a 2160 x 1080 px resolution. It is powered by a 4000 mAh battery and runs Android 8.0 Oreo with EMUI 8 out of the box. Under the hood, the Mate 10 Pro has the new Kirin 970 chipset, 6GB RAM and 128GB onboard storage which can not be expanded. Thin bezels mean the fingerprint sensor is placed at the back just below the vertically placed Leica branded dual-camera setup. 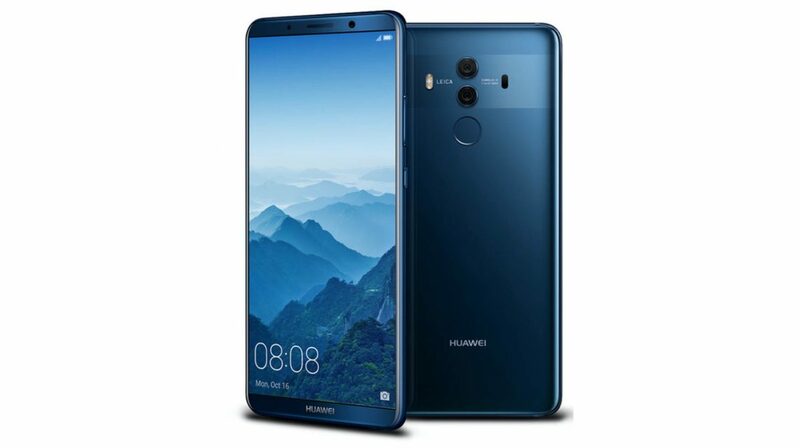 The Kirin 970 includes what Huawei is calling an NPU, or neural processing unit, which is designed to handle tasks related to AI and deep learning. 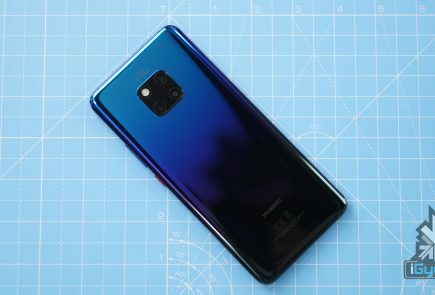 One of the biggest claims is that Huawei’s AI processing will be able to significantly reduce the phone’s performance degradation over time, which the company has identified as a major problem with Android devices in general. A notable omission is that of the 3.5mm headphone jack which is becoming a norm nowadays. 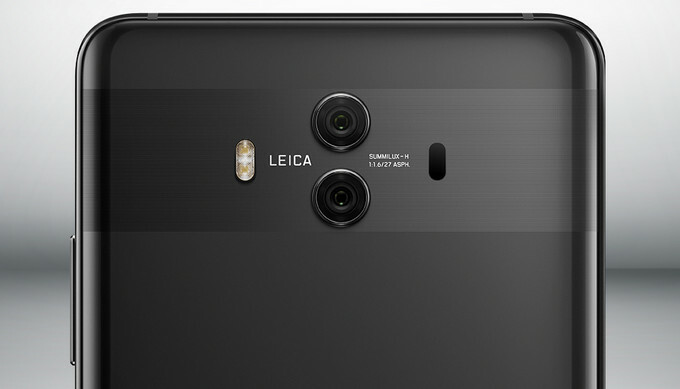 The Leica branded dual-camera setup at the back includes a 20MP RGB sensor and a 12MP monochrome (black and white) sensor. Both the sensors have an f/1.6 aperture, are “designed to gather additional luminance information and detail” and capture 4K videos at 30fps. On the front is an 8MP camera with an f/2.0 aperture. The phone will be available in 4 colour variants, Midnight Blue, Titanium Gray, Mocha Brown, and Pink Gold. The Porsche edition of the Mate 10 Pro will be available in a Diamond Black colour and has 256GB of onboard storage. 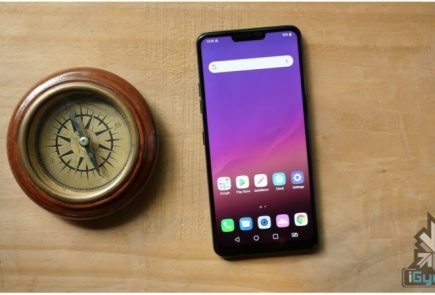 Rest of the specifications remain the same as the Mate 10 Pro. 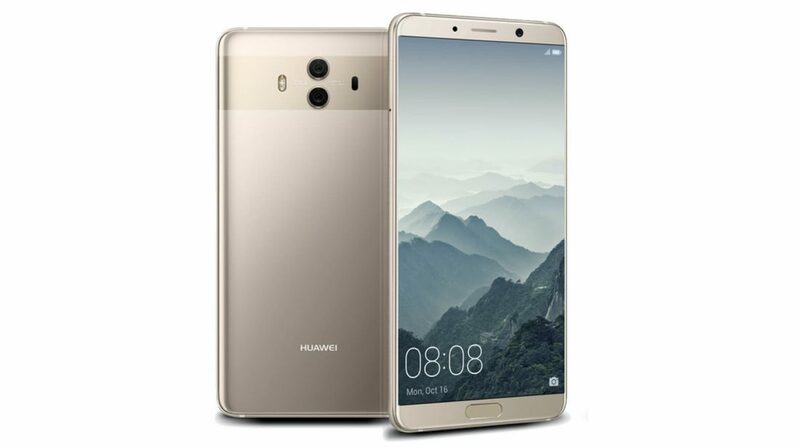 The Huawei Mate 10 is the “smaller” sibling of the two and has a 5.9 inch LCD display with a 2560 x 1440 px resolution. Under the hood, the Mate 10 has the chipset and processor. The Mate 10 Pro has 4GB of RAM, and 64GB onboard storage which is expandable via microSD card. The fingerprint sensor on the Mate 10 is placed on the front below the display. The phone will be available in Mocha Brown, Black, Champagne Gold, and Pink Gold colour variants. The camera setup is the same as the one found on the Mate 10 Pro. Huawei has set European pricing at €699 (Rs 53000 approx.) 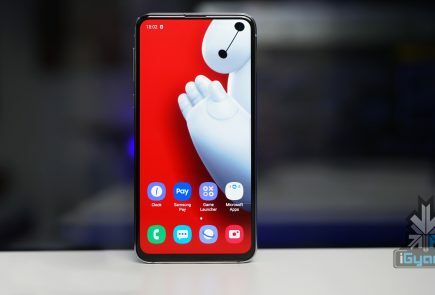 for the Mate 10, €799 (Rs 61000 approx.) for the Mate 10 Pro, and a staggering €1,395 (Rs 106549 approx.) 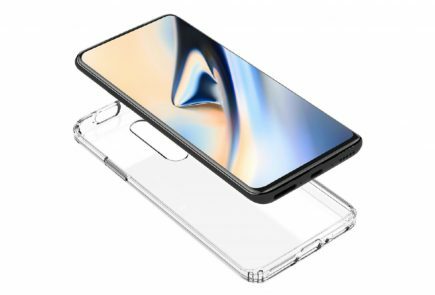 for the Porsche Design Mate 10 Pro.